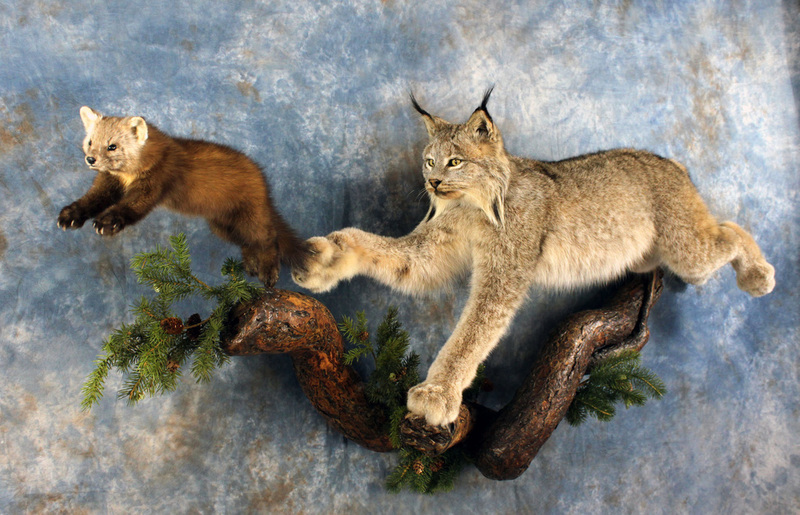 Bear Mountain Taxidermy specializes in all phases of mammal taxidermy, life size, shoulder mounts, rugs, European and plaque mounts. Bear Mountain Taxidermy has become recognized for creating unique habitat scenes designed to bring back all the memories of your hunt. We are committed to keeping our prices affordable without sacrificing our commitment to quality. 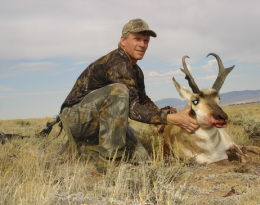 Mike Thornquist is a professional taxidermist who has spent his life working and hunting in the Pacific Northwest outdoors. He has a passion for recreating wildlife and is dedicated to providing his customers with the highest possible quality mounts. Attention to detail shows with every piece that leaves his showroom. We cater to clients from the Portland/Longview/Vancouver area, If you are out of the area we will gladly help navigate the shipping process with you.